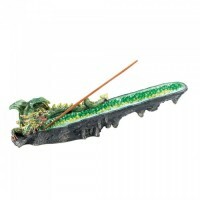 Decorative oil warmers and incense burners designed to fill the air with heavenly fragrance. This glorious mythical beast will fill your space with soothing scent and legendary style. This i.. This dazzling dragon incense stand will fill your space with aroma and legendary style. Made from.. 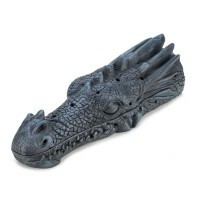 This dazzling dragon will bring legendary style to your tabletop and fantastic aroma to your spac..
Add aroma and dramatic style to your space with this unique incense burner. 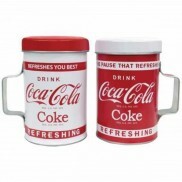 It's made from durabl.. 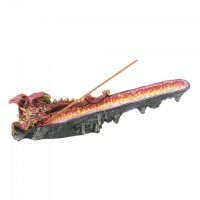 This orange dragon will bring dramatic style to your space as your favorite incense fills your ro.. Fill a room with a truly heavenly scent. 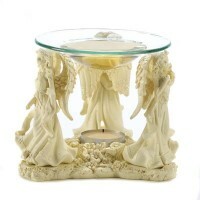 Three beautiful faux alabaster angels surround a votive .. 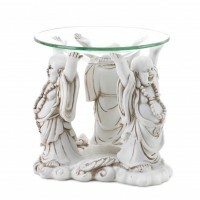 Attractive ceramic decorative oil warmers beautify most any décor, brightening the room with twin.. 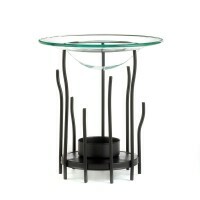 Fascinating swirls of gleaming sculpted silver come together in a masterpiece of modern art, supp.. 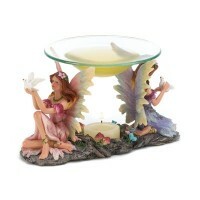 Choose your fragrance and let this pair of fairies add their sweetness to your warming oil. Each .. This fierce beast holds a secret! 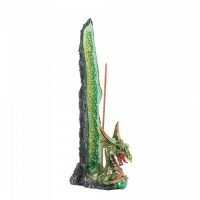 Lift the top of this dragon’s finely detailed head to reveal an..
Black metal rays climb upward, holding a stylized glass basin and creating a functional sculpture.. 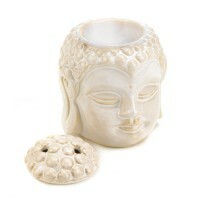 Welcome tranquility and aroma into your home with the Peaceful Buddha Oil Warmer. 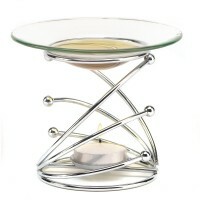 Lift the top to..
Meditate with help from your favorite aroma, as scented oil heats up in this lotus-pose oil warme.. 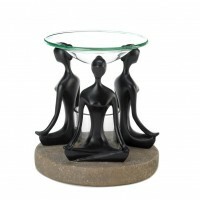 Fill your room with sweet aroma as three artistic figurines stretch in classic yoga poses, holdin..
Add some smile-worthy Zen and great aroma to your living space with this trio of happy Buddha! Th..